PixFuture Media Inc. (“pixfuture”) has been in the AdTech industry for over 10 years, our team has always been working vigorously to help publishers to improve efficiency and connect with premium demand. For the past few years, we’ve been working on developing a single auction-based Ecosystem built specifically for the needs of influential publishers. Today, we’re calling it AuctionX and release these proprietary features to our clients at no additional cost. The PixFuture team is looking forward to meeting with you @DX3Canada to discuss the programmatic strategies and to show you how pixfuture can help you maximize the return of your digital inventory. Calendars are filling quickly, so schedule a meeting with our team below. 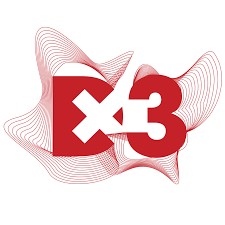 DX3 2019 will take place in Toronto on March, 6 and 7, 2019 at the Metro Toronto Convention Centre, North Building, Hall A. Join pixfuture at Mobile World Congress 2019 on 25 – 28 February 2019 in Barcelona, Spain. The GSMA Mobile World Congress is the world’s largest exhibition for the mobile industry professionals, incorporating a thought-leadership conference that features prominent executives representing mobile operators, device manufacturers, technology providers, vendors and content owners from across the world. The PixFuture team is looking forward meeting with you @CES2019 to discuss the programmatic strategies and to show you how pixfuture can help you maximize the return of your digital inventory. Calendars are filling quickly, so schedule a meeting with our team below. PixFuture Media Inc. (PixFuture), a global leader in web and mobile advertising technology is proud to announce that platform traffic inventory has reached the rank 78 this year in Quantcast ranking system that measures traffic volume from all US online properties. The total volume of unique visitors in the US has reached 30.6m and 143.8m Globally. The Ads.txt initiative was started to eliminate ad fraud in particular from companies that reselling website’s inventory without authorization through arbitration, and more importantly, ad fraud from misrepresentation of ad impressions. 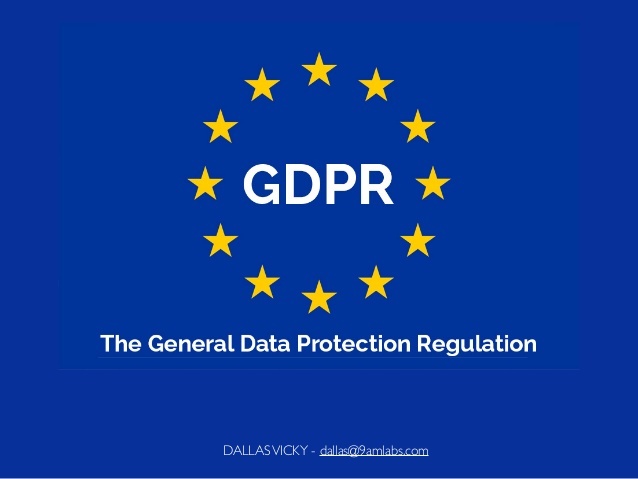 Similar to what robots.txt file in your root domain, at the top level of your website, ads.txt contains authorized sellers of your advertising inventory. Attending DMEXCO This September? Let’s Meet! 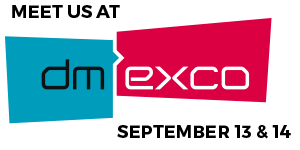 PixFuture Team will be attending DMEXCO show in Cologne this September. We are available for meeting with video ad networks, ad agencies, publishers and advertisers. Outstream video advertising grew by 234% last year, according to the IAB. Outstream video is much less obtrusive than pre-roll and mid-roll advertising. It is much easier to view than post-roll advertising. 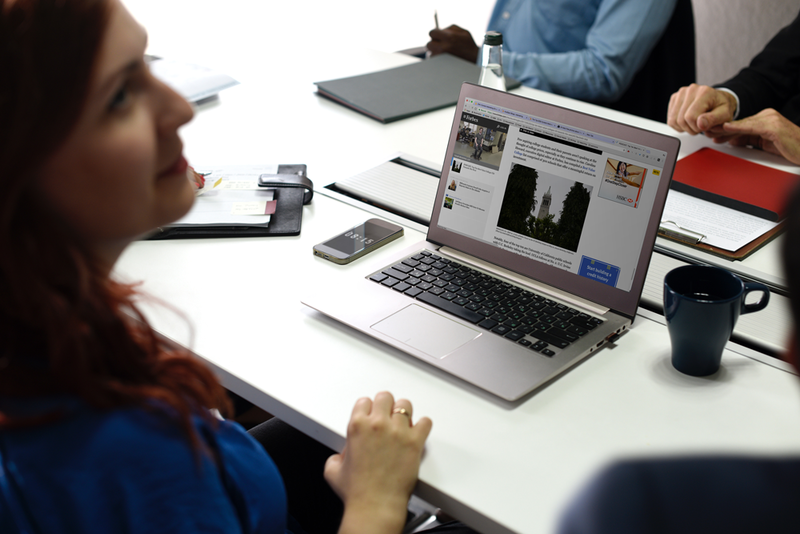 Simply put, it offers the user the choice to interact, which sets it apart from traditional instream video ads. This format is beneficial for advertisers and publishers alike.